1. One in ten Americans do not have health insurance and cannot afford most medication. 2. Infectious disease is so rampant in developing countries it’s the primary cause of death. 3. 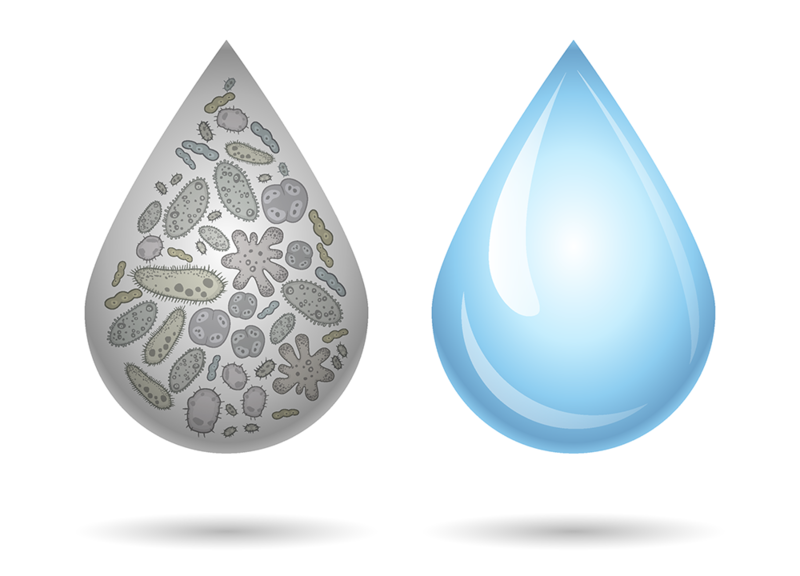 Water is a major source of microbes causing disease and death in developing countries. 4. Ionic Silver is uniquely effective for addressing a broad range of infectious pathogens. 5. Ionic Silver is safe for children and adults for ongoing human use and disinfecting water. 6. We are distributing the most efficient form of Ionic Silver for human use in existence. 7. By distributing this formulation widely, the potential human impact is truly staggering. Sometimes we get to make decisions that just feel right. You know that experience. You gather some facts and check in with your better judgment as well as your heart and reach that “Ah ha” moment when you decide it just feels right. Your body relaxes as all the deliberation energy dissipates. You know you’ll never be able to gather or digest “all” the facts, but you feel you have enough to feel good about deciding to go ahead and act on it. Then, six months later and again a year or two later you look back and just continue to feel really, really good about your choice. This is one of those times when you can relax into knowing you’ll feel really good about your decision now and well into the future. Ionic Silver is powerful “green” technology that helps the body fight infectious disease. Ionic silver kills pathogenic microbes found in drinking water in developing countries.